With the recent buzz about Mirrorless cameras going even further in to mainstream, I did what every professional photographer does, I asked myself “is it worth it to switch?” This question also led me down a brief trip on memory lane and a little insight to understand why I choose to work with Canon Full Frame cameras. 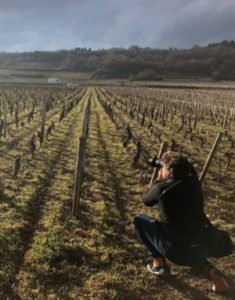 When I first started dabbling in photography about 10 years ago, the first iPhone had recently been released, and the onset of high quality camera phones had taken a serious quantum leap. And so followed the wave of new “photographers.” Canon and Nikon ruled the digital camera realm, and prestige companies such as Leica, Zeiss, and Fuji were heralded by pros and collectors as the elite. Film was fading out pretty quickly and it seemed every few months upgrades were being established for the new wave of DSLRs. 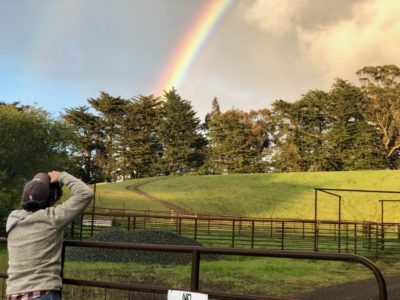 DSLRs were expensive and information was still relatively sparse, but it was clear that Canon and Nikon were excelling quickly beyond the competition. It wasn’t until 2011 when I purchased (instead of borrowing or renting) my first “high-end” DSLR, which was a Canon EOS, effectively known as the “Rebel” series. Considered an intermediate level camera, it was equipped with nice video capabilities, loads of features that took months to wrap my head around, and it was light and compact. I photographed all kinds of stuff, landscapes, people, buildings, vineyards, nature, you name it. I dropped the camera, traveled with it, and just genuinely beat it up. Almost 8 years later, that very same camera body is considered one of my back-ups and it’s never failed while in use, not once. Over the years, I began utilizing several other Canon cameras on a semi-professional level, and the trend continued: the brand is a workhorse that never fails. About two years ago, upon the release of the Canon 5d Mark iv, I made the leap and purchased my most expensive camera to date, and it was worth every penny. The “HDR” function on VIDEO is instrumental in several circumstances. The auto-focus is uncanny for still and video, and 32000 ISO capability (while not typically recommended for use) still produces incredible, high-quality images. 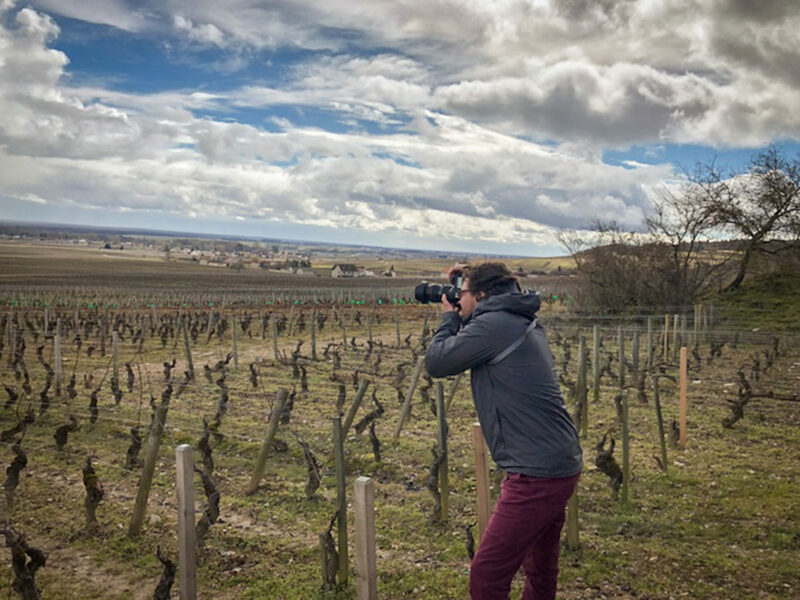 Upon traveling in France this past Spring on a work trip to shoot commercially for a wine commerce company (learn more about that trip here), I was tasked with capturing professional images in near pitch-dark situations, deep in French winery catacombs and cellars. The Canon 5d never failed me, not once. Of course in super low light situations the auto-focus can struggle, but that was the extent of any sort of “issue” that was faced. I use the camera almost on a daily basis, shooting “estate photography” which is a genre I’ve cultivated for interior design, luxury real estate, vacation properties, and similar concepts. 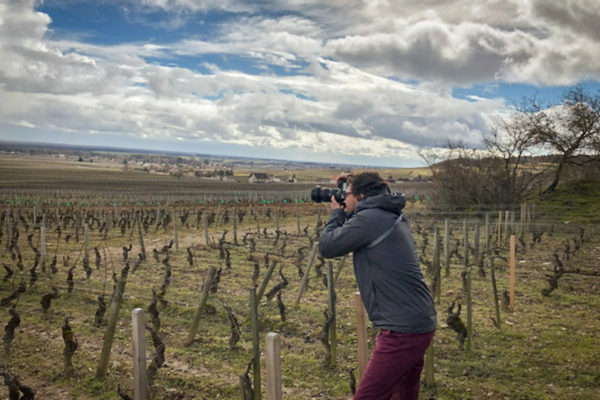 I’m also shooting lifestyle and commercial images for the wine industry, in a variety of scenarios and settings. 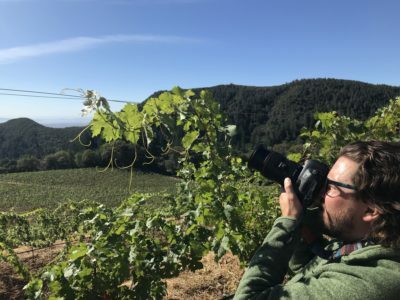 I might be shooting in a well-lit, still interior setting in the morning, on the go in a vineyard by late afternoon, and photographing people well in to sunset. Through all of these scenarios my Canon 5d Mark iv is durable, flexible, consistent, and without fail. Shooting with the Canon 5D Mark iv provides the comfort and luxury to focus almost entirely on my subject matter, leaving very little thought on the camera itself (outside of the basics of shutter speed, aperture, etc.). While I’ve never worked with a Nikon camera, I’ve had plenty of photographers detail negative experiences they’ve had with Nikon camera frames. The auto-focus malfunctioning or struggling is a consistent issue I’ve heard, along with the actual physical build and rubber parts coming unglued only a few years in to use. The customer service for Nikon has a 2 out of 5 star rating on consumer affairs (although Canon only as a 2.5, marginally better). While I’m not here to bash Nikon cameras, I’m simply pointing out that I’ve never had a problem with a Canon DSLR camera, of any sort, at any time. The builds are solid, the images are top notch, the durability and consistency is unparalleled. I’m excited to see where Canon takes the mirrorless full frame cameras. In particular, it’s my belief that removing the mirror will allow the end of the camera lens to be closer to the body sensor, which should enable smaller lenses and ultimately broader focal lengths with wider apertures (think 24-105 f/2.8 or 20-90 f/1.8 *drool*). In the mean time I do not plan on switching over to mirrorless anytime soon and I’ll happily plug away with my Canon 5d Mark iv. A few images in action with my Canon 5d Mark iv.